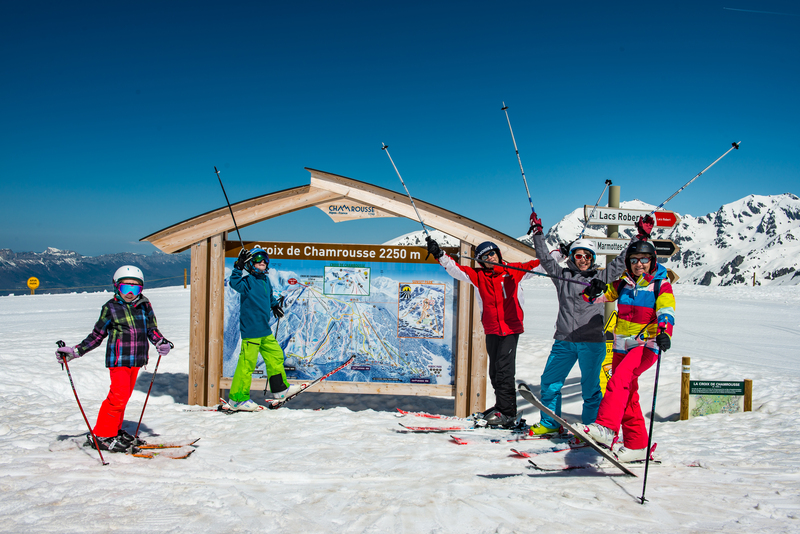 Chamrousse resort opening date will soon be available. 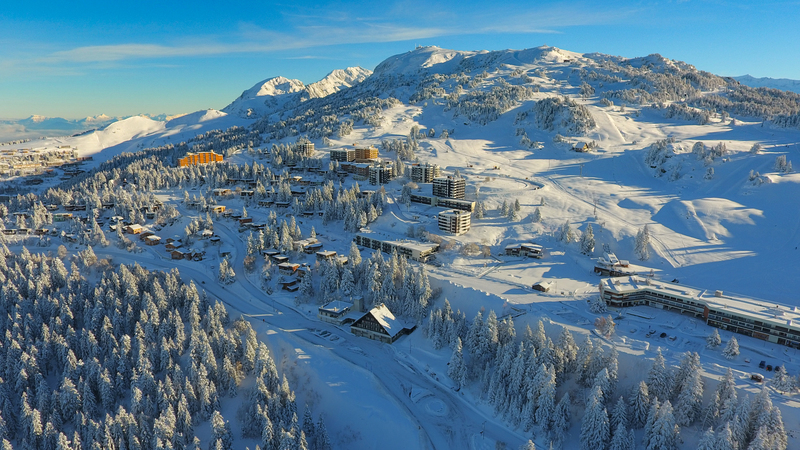 Overlooking Grenoble, the ski resort of Chamrousse, Alpes du Nord (at an altitude of 1700m) is ideally situated in the south of the Belledone mountain. It is also easily accessible from Grenoble through pleasant roads. 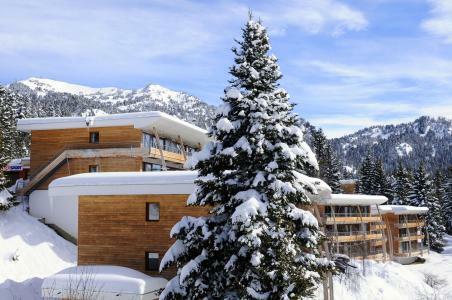 Belledone has preserved its purity and offers the most beautiful spot. 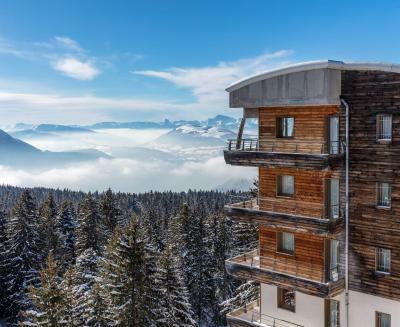 Chamrousse will guarantee the perfect stay for nature enthusiasts as it is split into two levels: Chamrousse 1650 (Recoin) and Chamrousse 1750-1700 (Roche Béranger - Domaine de l'Arselle) which are linked via ski pistes. 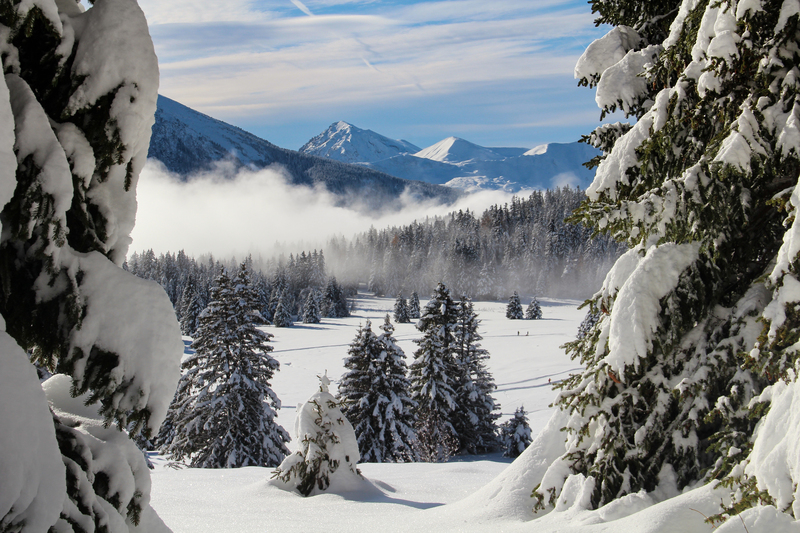 To help you get your stay to Chamrousse organized , book your accommodation , your skipasses and your ski equipment all together. 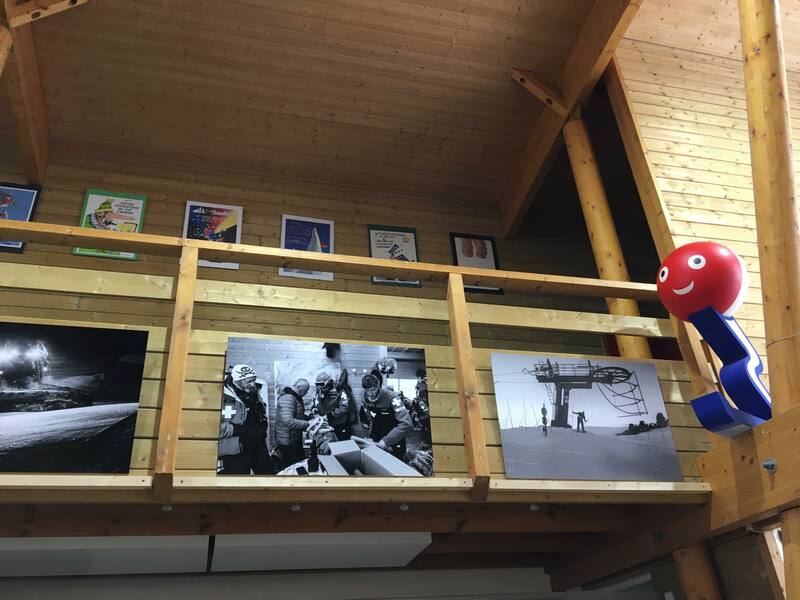 Exposition photos "Coulisses d’un hiver à Chamrousse"